This delicious loaf is baked with wholemeal flour, plus malted wholegrains for an even richer flavour. 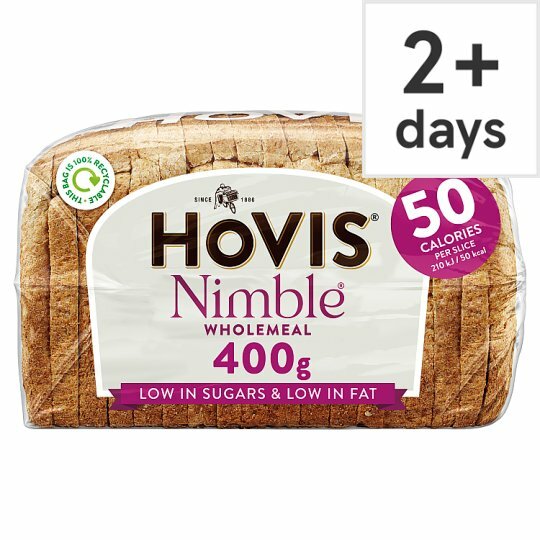 It's high in fibre, low in fat and only 51 calories per slice. Keep cool and dry., If freezing, freeze as soon as possible after purchase. Use within 3 months., For Best Before date, please see bag tie.